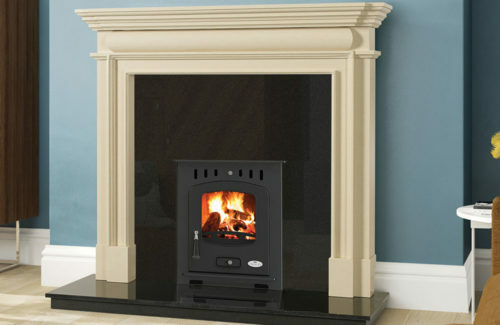 One of the newest additions to the Henley range, the Carlton 5kW room heaters output is remarkable for its modest size. 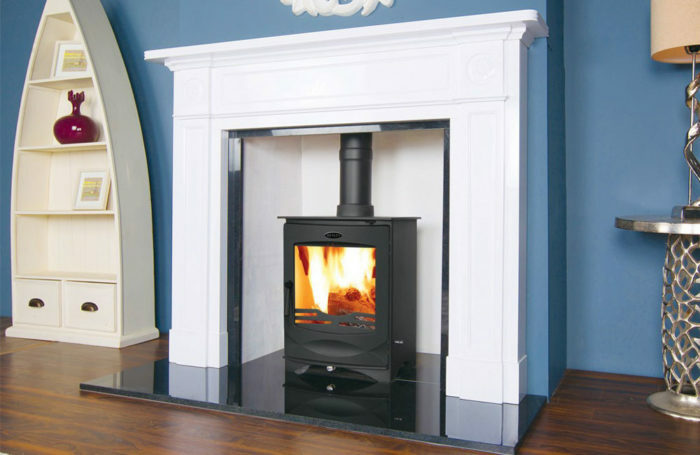 Combining a sleek body with solid features, the Carlton will complement any modern or traditional interior. Available with or without a logstore.